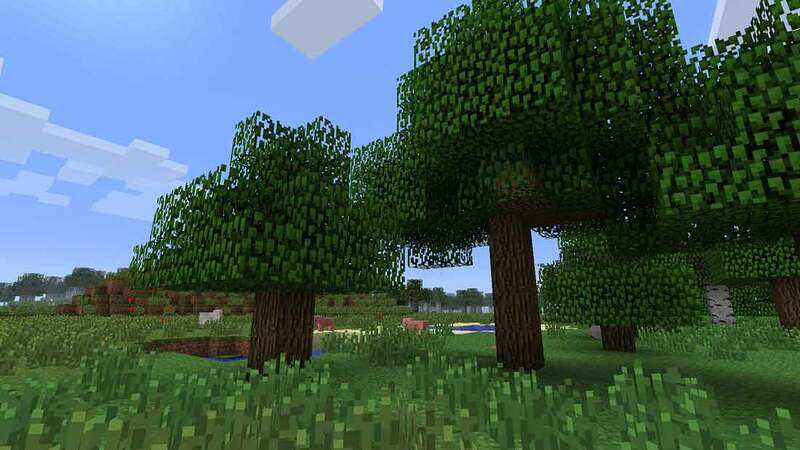 Minecraft Bedrock edition is the latest version of Minecraft. It can be a little tricky to know whether your game is running this or not. If the main menu has the Minecraft logo with nothing below it, then you are running the bedrock edition. If it says PlayStation 4 Edition or anything else, then you are not running bedrock. This guide will explain what Bedrock edition actually is. This page is all about the best seeds for Minecraft bedrock edition. Below are a list of Minecraft seeds that will work on the Bedrock Edition of the game. As of January 2019, this covers the Xbox One, IOS, Android and Nintendo Switch versions of the game. All versions of Minecraft pocket edition have been replaced with Bedrock. Older Minecraft PE seeds will no longer work, you must use these seeds going forward. If you are unsure about anything, see the link above. All of these seeds have documented coordinates of all sorts of cool structures, world formations and various other things that make these worlds worth playing. A lot of them will feature stuff right at the spawn point and others will list the coordinates that you must travel to. Please read the seed description carefully to avoid making a mistake.